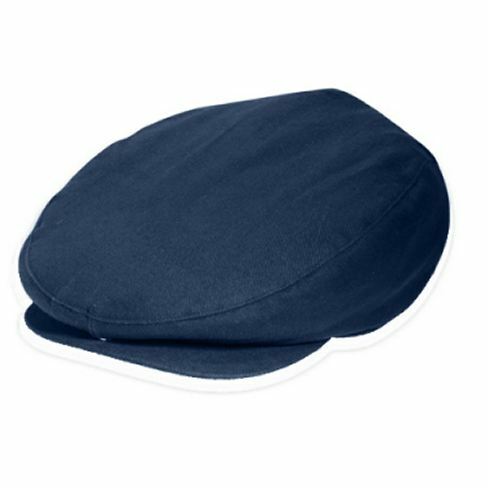 Heavy weight brushed cotton youth boy's newsboy ivy cap in navy. 100% cotton. Fitted cap with cap bill. Imported. 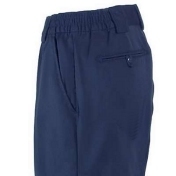 Measures 20 - 22 inches or 51 - 56cm for ages 3 - 8 years depending on head size.